Whether you want to celebrate a bachelor, bachelorette party, a birthday party or simply just a night out with a group of friends, the best way to get unforgettable experiences is to choose a New Jersey charter bus rental and get the celebrity-like experience of riding around a high-end vehicle. 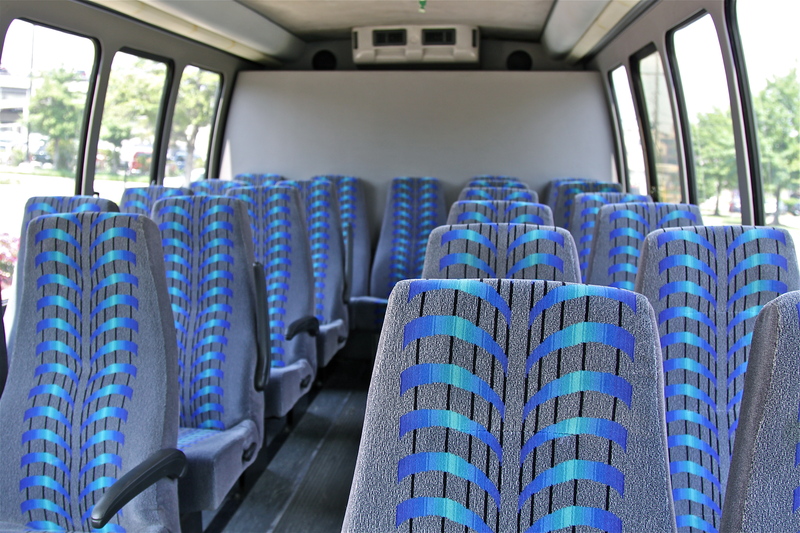 No matter whether you may have planned a particular destination already, what matters you a lot is the ultimate fun and excitement that you will get while riding with a New Jersey charter bus rental. If you don’t have any idea on how to celebrate such important days, then here we have discussed a few important things that you can do while touring in a limo to make your night enjoyable and memorable. Charter bus rental in New Jersey of US Bargain Limo is well-equipped with state-of-art entertaining features like TV, Stereo player, MP3 player and many more to make your ride full of delight, especially for long journeys. If you want more personalized on-board entertainment, then you just need to inform us in advance and be sure to get a great level of entertainment that you will ever dreamt for. If you are riding on our coach bus service in New Jersey, then what better way to make a perfect start of your most-awaiting party night on our luxury limo! If a bottle of champagne is not enough, then don’t worry as our New Jersey party bus rental can be well-stocked with refreshments and drinks.. Rest assured that, our chauffeurs will drive you safely to your destination. Apart from listening to your favorite songs and stocking on refreshments, what a night without a few party games playing inside a charter bus! At the beginning, you can play Truth or Dare which can be more exciting as the dares will be done in a limo. Whatever game will come to your mind, remember play such a game that will make everyone enjoy. Riding with the coach bus service in New Jersey of US Bargain Limo can be the fun-packed experience for sure; but what make them truly unforgettable are the moments you spent inside the party bus. If you are planning for a memorable night out or just want a new experience for a change, why do not you pursue the New Jersey charter bus rental of US Bargain Limo! Catering each and every request of the clients throughout New Jersey, we have been offering a wide array fleet to choose from, which can suit the idea of any funny night out. For more details, stay connected with US Bargain Limo at @Usbargainlimo. As the prom night is knocking at the door, you might wonder that how to put the final touch to your once-in-a-lifetime prom evening. You might have bought the gown or fitted your tux and organized your group of friends for your pre-prom photographs. But you might have forgotten your prom night ride! 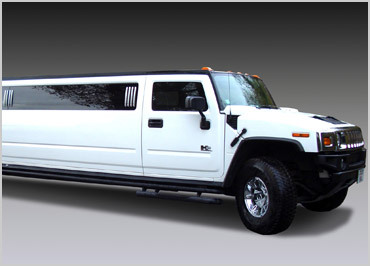 It’s obvious that amidst all your planning, you will forget about the vehicle for your prom night transportation. US Bargain Limo has a wide range of impressive vehicles that can add a vibrant touch to your exotic evening. 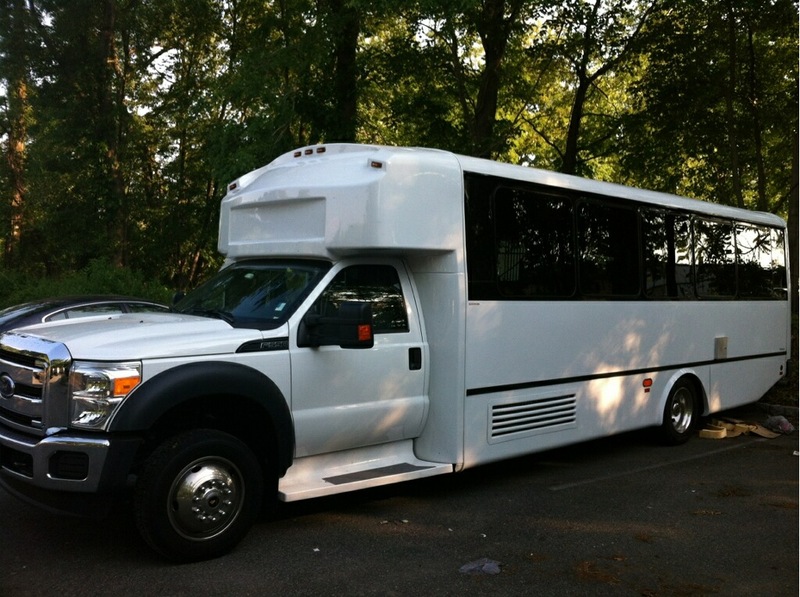 No matter whatever the size of your group, our charter bus rental in New Jersey can accommodate you and ride you to the prom festivities safely and comfortably. To help you get the perfect vehicle, we have discussed a spotlight of our finest selection of fleets below! The sleek stretch limo well-equipped with luxury amenities can be the perfect transfer option for the prom night. The special features of our Chrysler Stretch Limo include tinted windows, a superb quality sound system, white exterior and many more. Escalade limo service in New Jersey of US Bargain Limo offers picture perfect Cadillac Escalade in both white and black color which are well crafted with timeless exterior and stylish interior to let you and your friends happy throughout the prom ride. With the exclusive partition and space for 18-20 adults, this vehicle will give you a night to remember! After all, you deserve a vehicle that will let you feel safe and sound, look great in pictures and allow you to spend quality time with your friends. Choose from the above discussed fleet selection and make your night absolutely perfect from beginning to end.